Ecofriendly Heating and Cooling, handles Lennox furnaces. 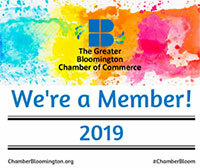 If you trust us to heat your home, we will do our part by only offering equipment from the premier name in home heating. As a homeowner, one of the hardest decisions you'll have to make about your Furnace is when it's time for a new heating system. You're researching online or have heard talk about variable speed heating, single stage, two stage and modulating gas valves and AFUE ratings. Let us help you by explaining some of those furnace systems and related terms. For example a furnace rated at 95 AFUE means for every dollar you spend to heat your home 95 cents is returned in heat and 5 cents is lost. The AFUE rating does not include how much heat energy is lost through the ductwork of the heating system. Leaking ducts or non insulated ductwork running through a cold attic will increase how much is lost. A 95 AFUE rated furnace compared to older furnaces which recover only 45-65 cents worth of heat, these 95 AFUE furnaces are affordable and good choices for your home. To get the maximum worth out of each dollar spent on gas, a 98% plus operating furnace is the best option available. Each dollar spent in turn brings over 98 cents back in heat to your home. 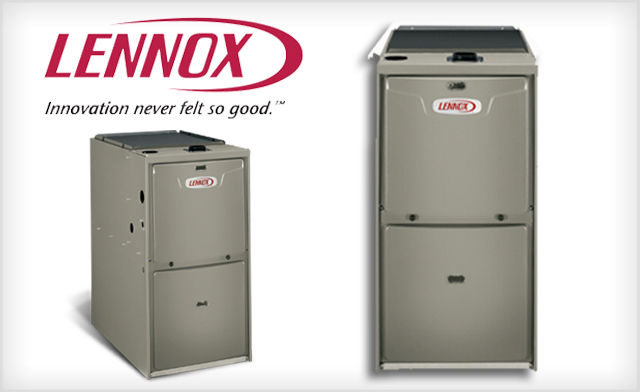 Lennox furnaces are some of the most efficient and quietest heating systems you can buy. They’re engineered for perfect warmth, energy savings and dependability.